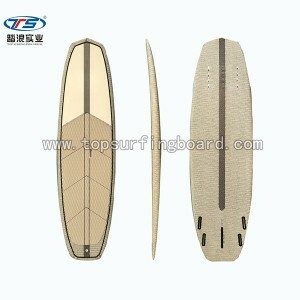 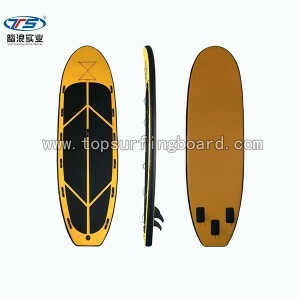 Kite Board is becoming vastly popular in the word surfing, surfboards used for kite boarding is the latest range. 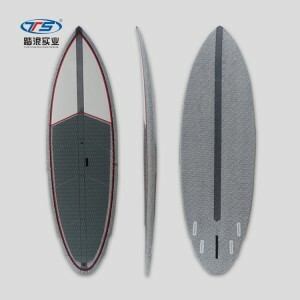 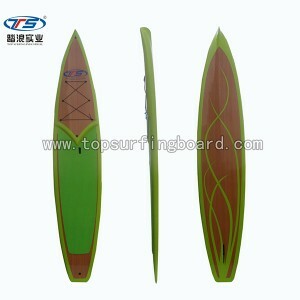 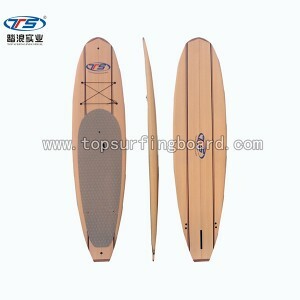 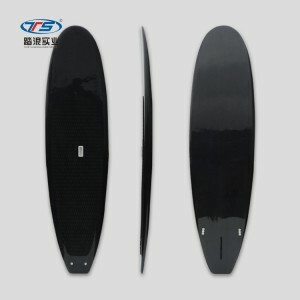 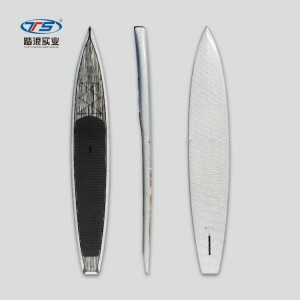 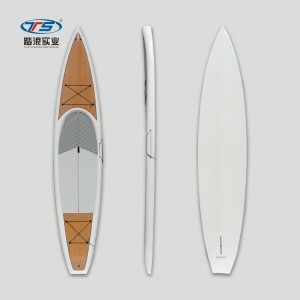 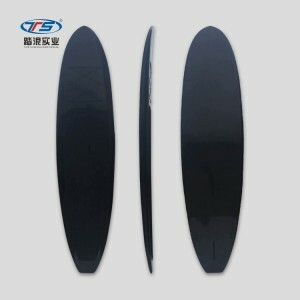 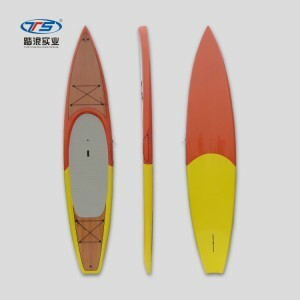 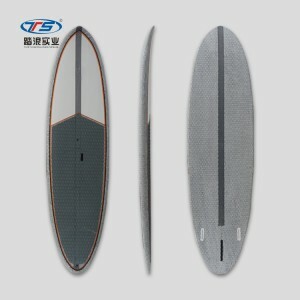 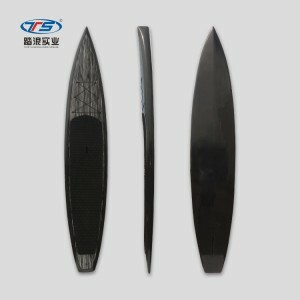 The larger surf style boards give you amazing float so that you can go with a smaller kite. 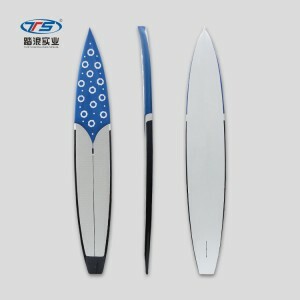 This is key for wave riding as a smaller kite is faster and will allow you to turn the kite more aggressively to actually surf down the wave and change directions quickly. 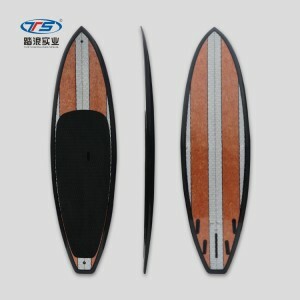 If you are crazy enough, equiped with our durable kite board, and enjoy the crazy wind.